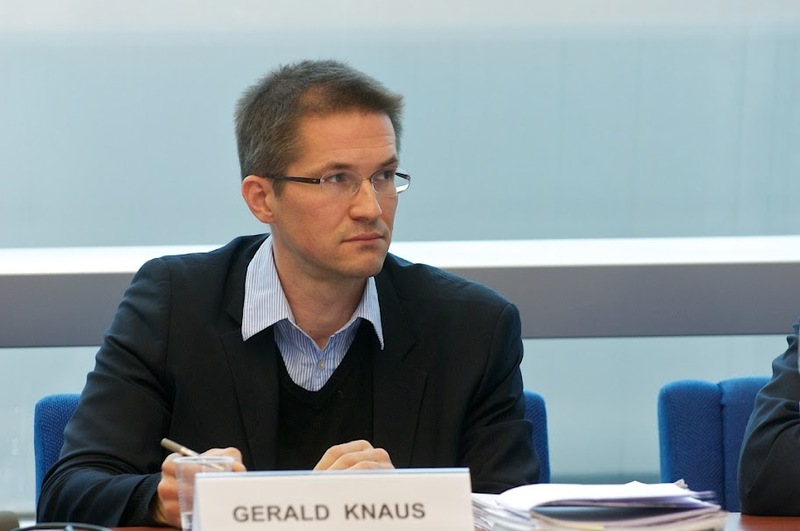 Gerald Knaus on Turkish foreign policy seen from Istanbul, February 2011 (audio). Copyright: 2011 ECFR reports. All rights reserved.